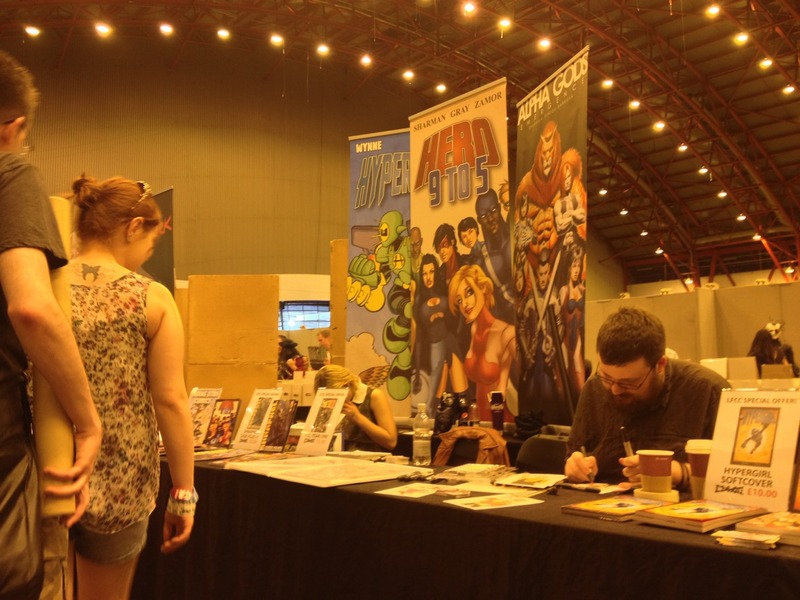 Our stall at the London Film and Comic Con! Today is the last day of the madness that is the London Film and Comic Con. Ian Sharman will be here until 6pm and we’re selling our graphic novels at reduced prices! So come on down and say hi guys, we’re always happy to see our fans. Remember guys: Hero: 9 to 5 – Quietus is now available to pre-order from your local comic shop! Together again, for the first time..Sharman, Gray and Zamor bring you Hero: 9 to 5…but for just a few pages we’ve teamed up on the art. 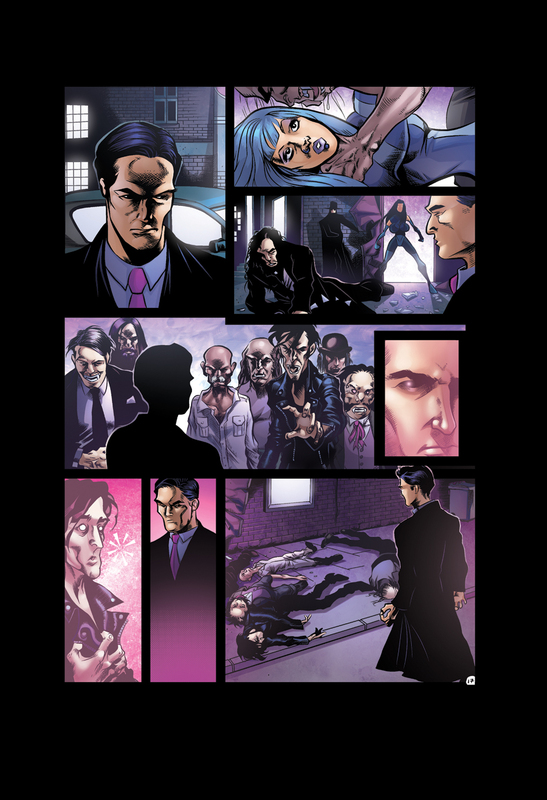 This particular page of the forthcoming sequel, Hero: 9 to 5 – Quietus, features the book’s three creators combining their artistic talents, with Gray pencilling and Zamor colouring as usual, and Sharman joining them on inks. Don’t forget guys: Hero: 9 to 5 – Quietus is now available to pre-order from your local comic shop! On offer Alpha Gods, Hypergirl and Hero: 9 to 5 for $30 if you buy all three. Prints are $5 each or all four for $15! 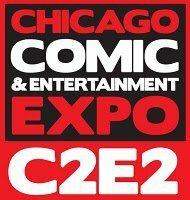 Hi guys, come and say hello to Ian Sharman, creator of Alpha Gods, Hypergirl and Hero: 9 to 5, today at C2E2 if you’re in Chicago! 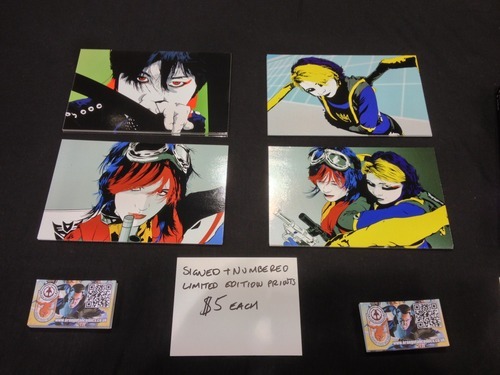 He is at table D7 in the Artist Alley and he’s got 10 signed and limited edition prints. Come and get them before they all go!